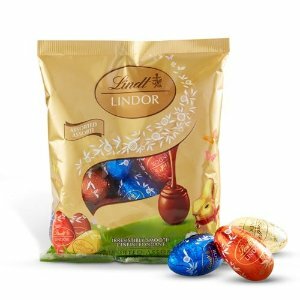 Lindt offers 2 for $45 LINDOR 75-piece Custom Mix Totes via coupon code "LINDOR242". Free shipping on orders over $75 via coupon code "FREESHIP75". 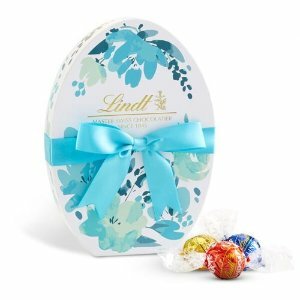 Lindt offers 50% off All Easter Items Sale. 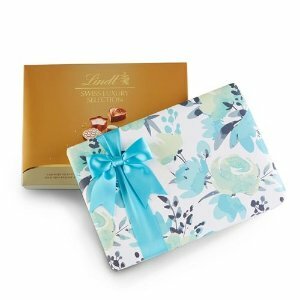 Lindt offers 25% off selected chocolates gift boxes on sales. 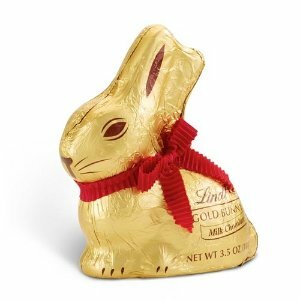 Lindt offers up to 30% off or buy 2 get 1 free Easter sales via coupon code "EASTERB2G1". 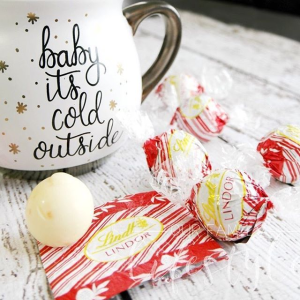 Lindt offers the $23.99 White LINDOR Truffles 120-pc Box for $23.99. 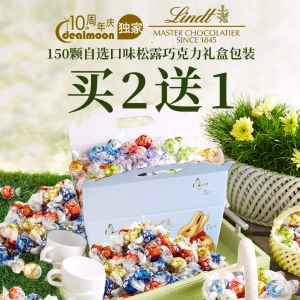 Lindt offers buy 2 get 1 free! 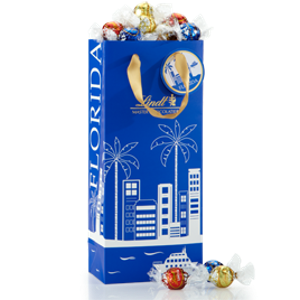 LINDOR 150-piece Custom Mix Totes via coupon code "ToteB2G1". 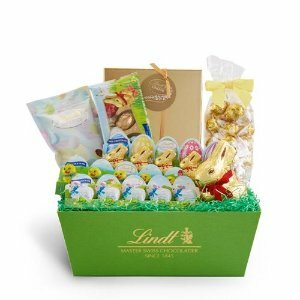 Free shipping on orders over $70 or via coupon code "FREESHIP75"..
Lindt offers up to 30% off all Boxed Chocolate, Hearts and Gift Baskets. 10% off when you spend more then $50 via coupon code "SAVE10". 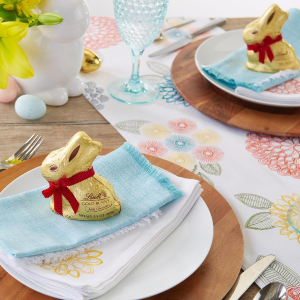 20% off when you spend more then $75 via coupon code "SAVE20". 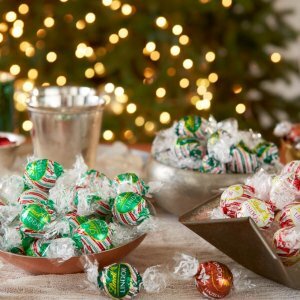 30% off when you spend more then $150 via coupon code "SAVE30". 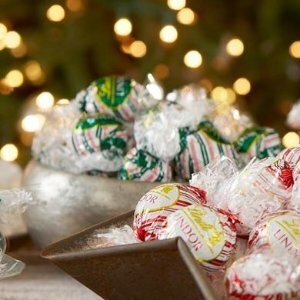 Lindt offers the LINDOR Truffles 100-pc Bag for $30. 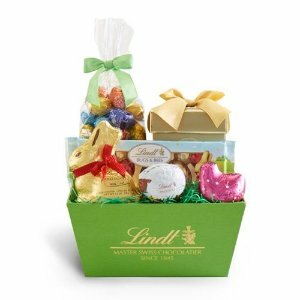 Lindt offers fs on order $75+ 20% off all Boxed Chocolate, Hearts and Gift Baskets. 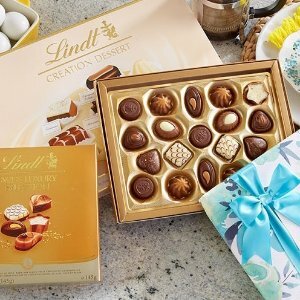 Give the gift of chocolate with the assortment of boxes and rich flavors that are sure to delight. 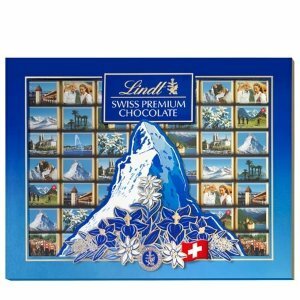 For all special occasions, including holidays such as Valentine's Day or Christmas, our Swiss gourmet chocolates are available in a variety of collections. 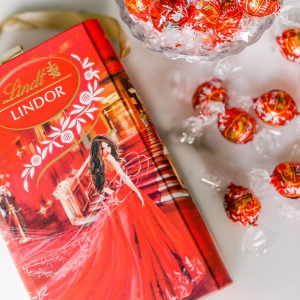 Provide a gift box with your favorite LINDOR truffles, or choose a box filled with gourmet morsels or Swiss thins. 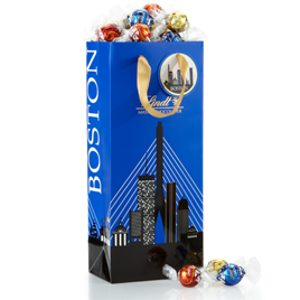 Our deluxe holiday boxes come in all shapes and sizes, ranging from small to large assortments. 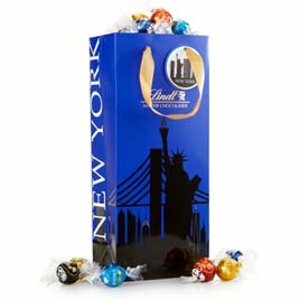 Our variety of flavors helps you create your own chocolate gift box to make the gift extra special. 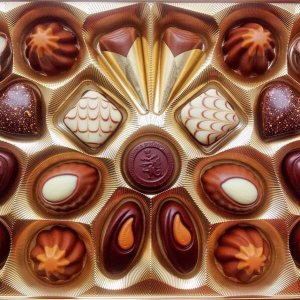 No matter the occasion, chocolate boxes always provide delight. 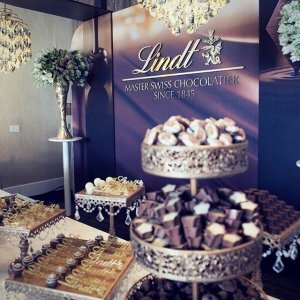 Deliver the ultimate gift of savory gourmet chocolate boxes and baskets directly from Lindt. 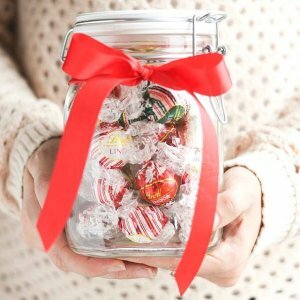 We have the best option for everyone on your list. 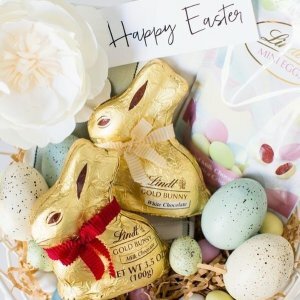 Also offers up to 30% off all chocolate bars. Buy 3 bars, get 20% off. 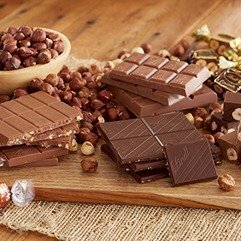 Buy 6 bars, get 25% off. 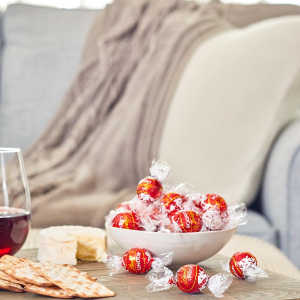 Buy 9+ bars, get 30% off. Free 2-day air shipping via coupon code "SHIPUPGRADE100". 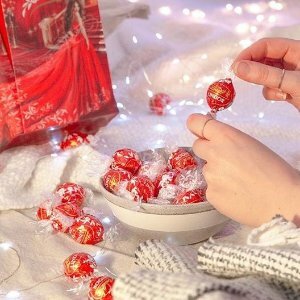 Lindt offers 75 piece bag for only $21 Lindt USA White Peppermint LINDOR Truffles 75-pc Bag 巧克力 via coupon code "LINDOR242". Free shipping on orders over $50 via coupon code "FREESHIP50". 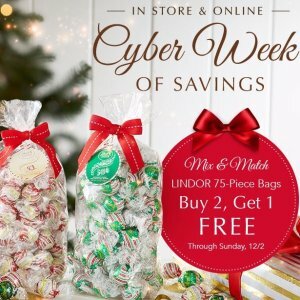 Lindt offers 50% OFF on Select Items Cyber Week Sale via coupon code "FREESHIP50". 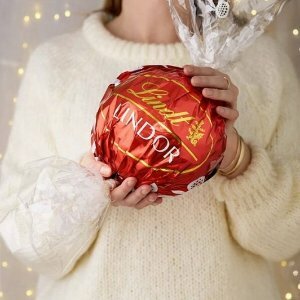 Lindt offers 50% OFF on Select Items Cyber Monday Sale via coupon code "FREESHIP50". 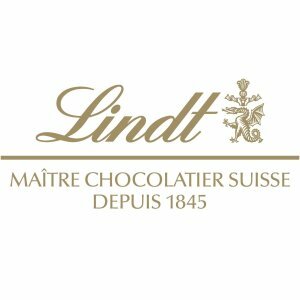 Lindt offers 30% off on boxed chocolate Black Friday Sale via coupon code "FREESHIP50". Free shipping on orders over $50 via coupon code "FREESHIP50 ". Free shipping on orders over $75 via coupon code "FREESHIP75 ". 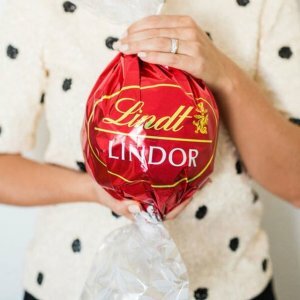 Lindt offers 25% off Lindt Chocolate Halloween Discount. All Orders Cold-Packed with Care. 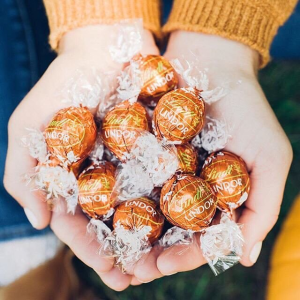 Lindt offers 35% off All Lindor Lindt Chocolate Halloween Discount. Free shipping on orders over $35 via coupon code "FREESHIP35".